Why not Charlottesville in 2017? A half dozen fantastic courses, many with scenic views of the Blue Ridge Mountains are located just a few minutes from downtown Charlottesville. Included in this trip are two of the nation's top 100 courses "you can play." 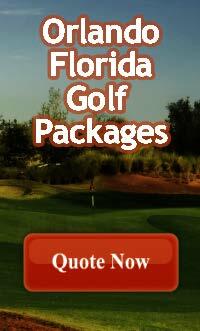 Virginia Golf Vacations has several centrally located lodging options. There is no doubt great golf exists just and hour west of Richmond in Charlottesville Virginia. Take thirty seconds and fill out a quote form for you and your golf buddies. Be the one that gets it done! Plus we will make it super easy for you.